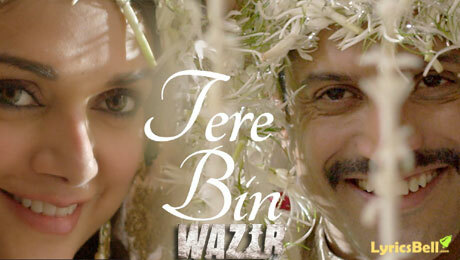 Tere Bin Lyrics from Wazir is a romantic song by Sonu Nigam & Shreya Ghoshal. Vidhu Vinod Chopra has composed its music and Shantanu Moitra has written its lyrics. If you find any mistake in lyrics of Tere Bin song please let us know in comments.